It has now been confirmed that Pangu Pati has crossed the floor to join forces with the O’Neill led government. In a statement released just this afternoon Sam Basil had the following to see in justifying his party’s move. “Pangu Pati MPs, under my leadership, do not want to be involved in the futile exercise of opposing, criticising and political point-scoring. Papua New Guinea had the opportunity to change government at the 2017 National Election. 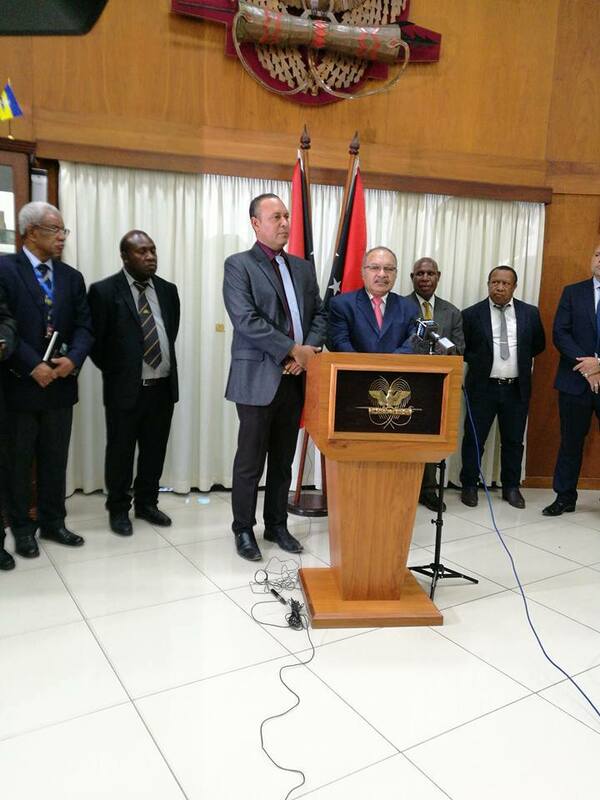 Members of Parliament had that opportunity before the official opening of the tenth National Parliament.